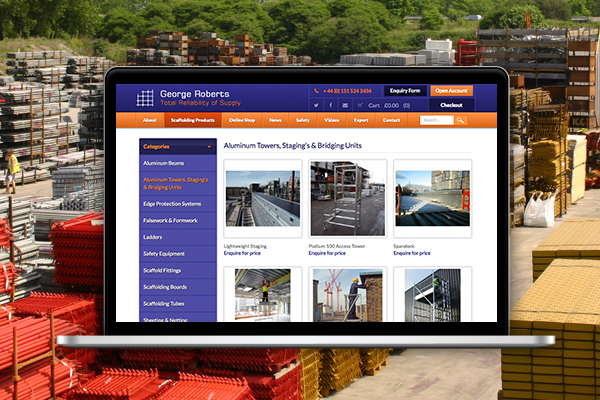 We’re very pleased to announce that the new website for George Roberts Scaffolding is now live. As one of the world’s largest independent scaffolding suppliers, they needed a website that would reflect their global presence within the construction industry. 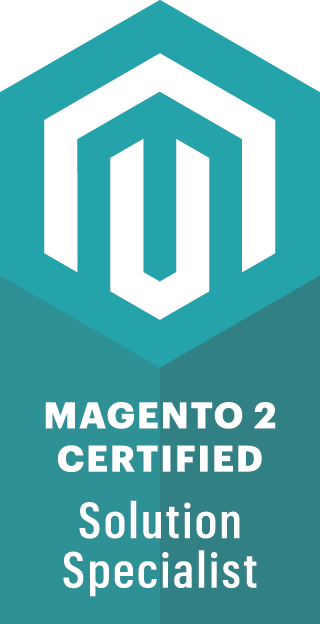 The new website has a range of improved features including an online shop, detailed case studies, regular videos and news articles.